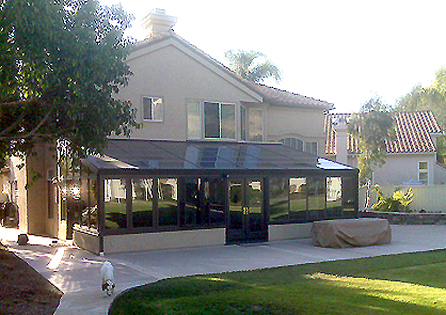 This Riverside, CA Home Owner very much enjoyed their Four Seasons Sunroom when they were living on the east coast. 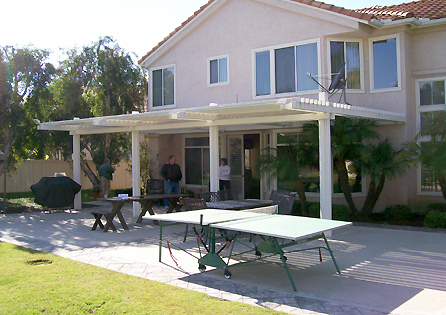 So when they were relocated to Southern California, the couple made it a point to have the same beautiful living area in their new Riverside, CA home. 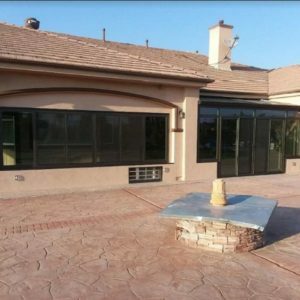 Prior to stepping on Southern California soil, the clients were committed to purchasing a home where they can add a Four Seasons Sunroom. 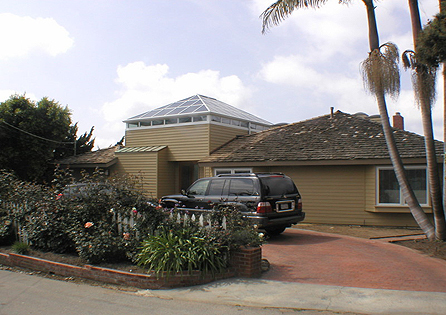 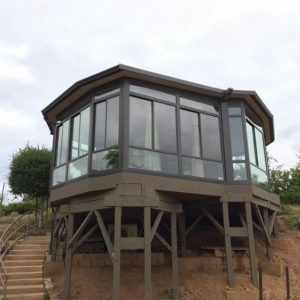 The goal is to add a sunroom that does not only have style but also a great usable space that would open the house to the beautiful Riverside, CA environment. 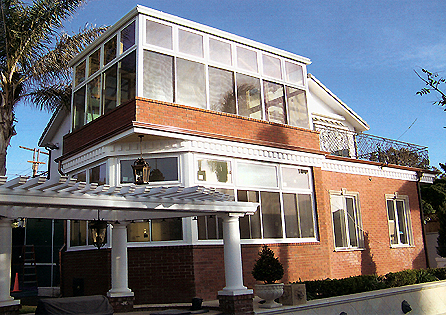 After calling Sun Boss, the experts started to design a System 8 Sun and Stars Straight Eave sunroom unit, and also added unique pocket doors that allow the rest of the house to be as open to the new room as desired or closed off with dual pane glass. 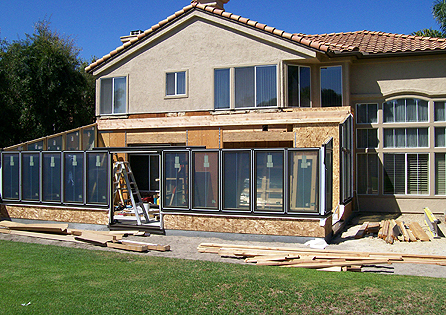 The pictures show the room and how incredible it blends with the home.